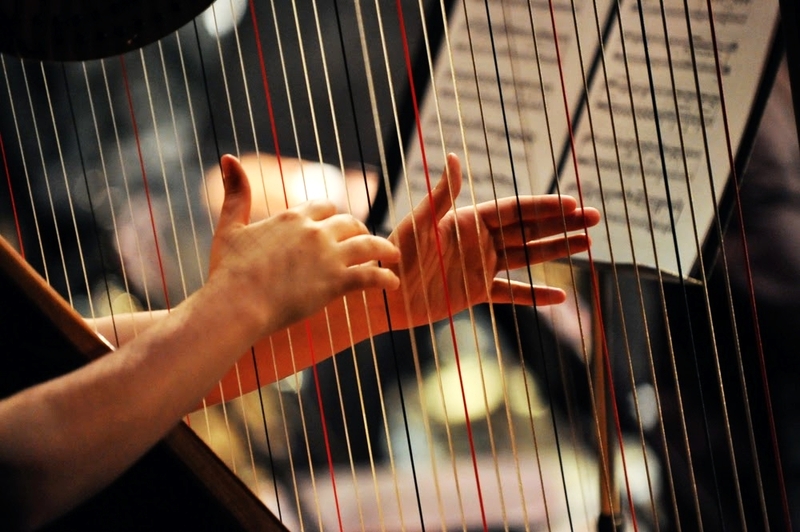 Music permeates our lives in addition to playing a central role in our worship. This lesson explores the “hymn book” of ancient Israel as well as music more broadly. This portion also explores gratitude, a central theme of the Psalms and principle of the gospel. Music aficionados Michael, Jared, and Greg join the class. Hearty thanks to Nathan Jones for content editing and to James Estrada for audio post-production. As always, thanks to Steven Nelson for the bumper music!